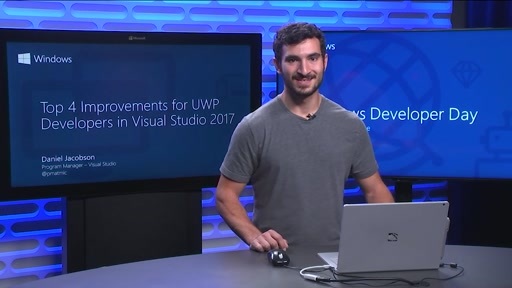 With the new Windows 10 Creators Update, .NET Standard, and changes to NuGet, there is a lot going on in the world of .NET Windows development. 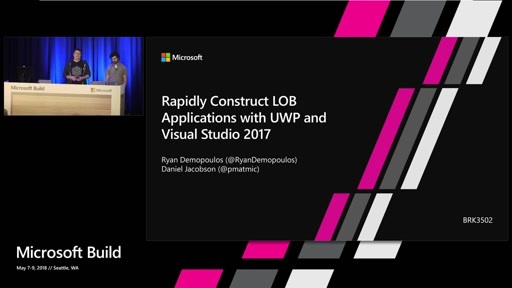 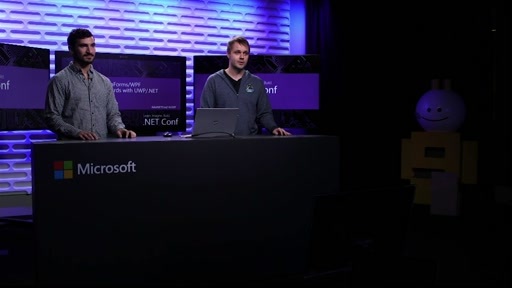 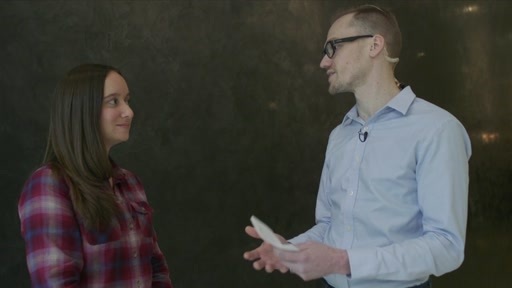 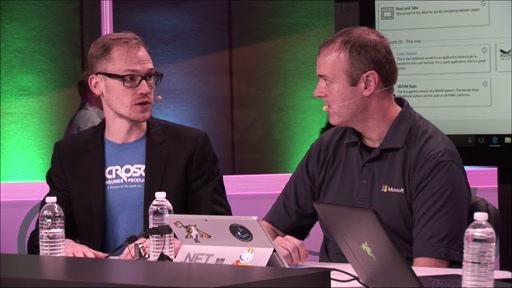 We made this session to keep you up to date with the new tools for UWP development. 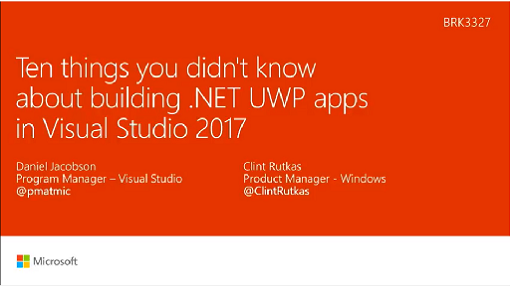 Improvements have been made all around - from installation and getting started, all the way to tools that help you test and publish your apps. 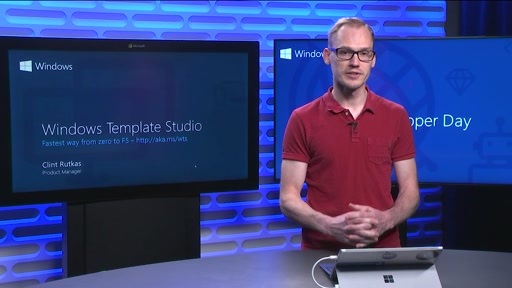 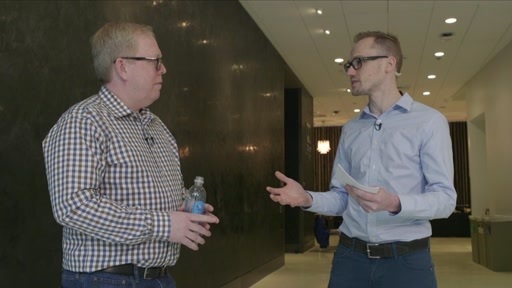 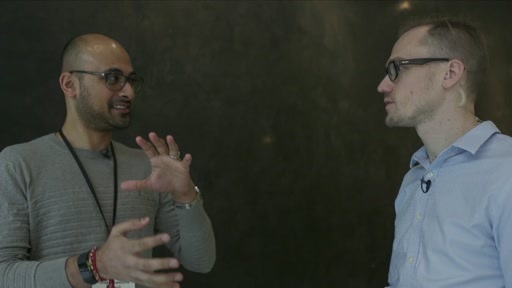 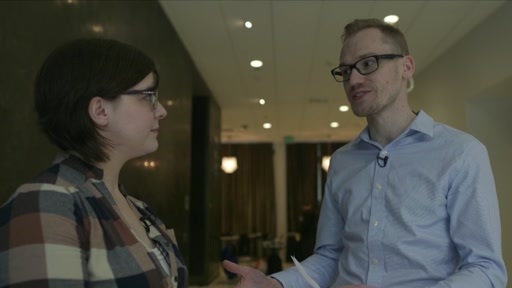 Along the way we show you tips and tricks to accelerate your Windows app development.